The following is a list of the 120 cards graded by SCD Authentic from the Florida T206 Attic Find. 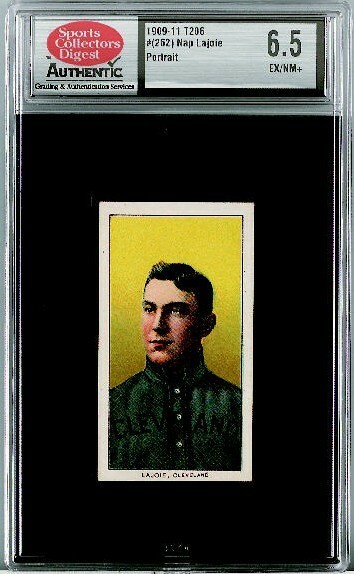 The rest of those graded cards will be posted on eBay soon after the first auction ended. Please check back often.